Kaasay's enthusiasm for making music with others is infectious. She is a trained vocalist known for her angelic overtone chanting that blends seamlessly with crystal singing bowls. Her artistic soundscapes have been described as “otherworldly”. They consistently shift people into relaxed states of consciousness normally only accomplished through years of meditation. She is masterful at helping people use sound to connect with their deepest dreams and take flight with renewed enthusiasm. Kaasay says, “I am passionate about sound and music! It is so beautifully, powerfully healing. 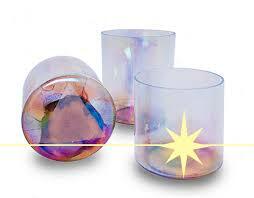 The soothing vibrations of the luminous crystal bowls have helped me overcome many significant life challenges. Singing with these bowls has been like coming home. I love helping others achieve vibrant wellness this way. 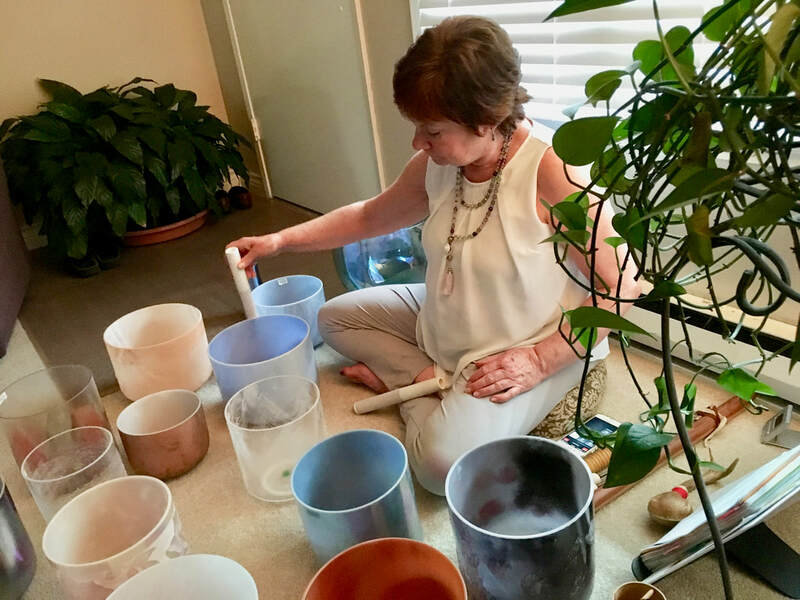 Over and over, I see how crystal singing bowls help them activate the health, love, compassion, gratitude and courage within." 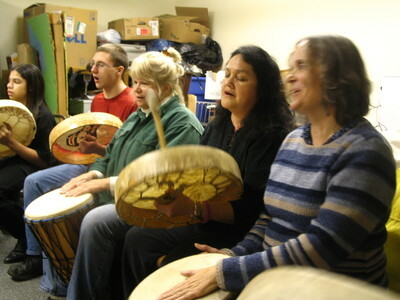 In 2005, Kaasay launched Luminous Tones Music to promote "Music for Health and Harmony". 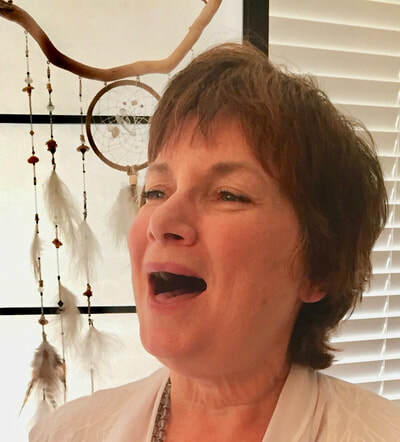 For years, she traveled widely leading singing workshops. She also produced two ﻿CDs﻿ that include her original music, and several music videos. 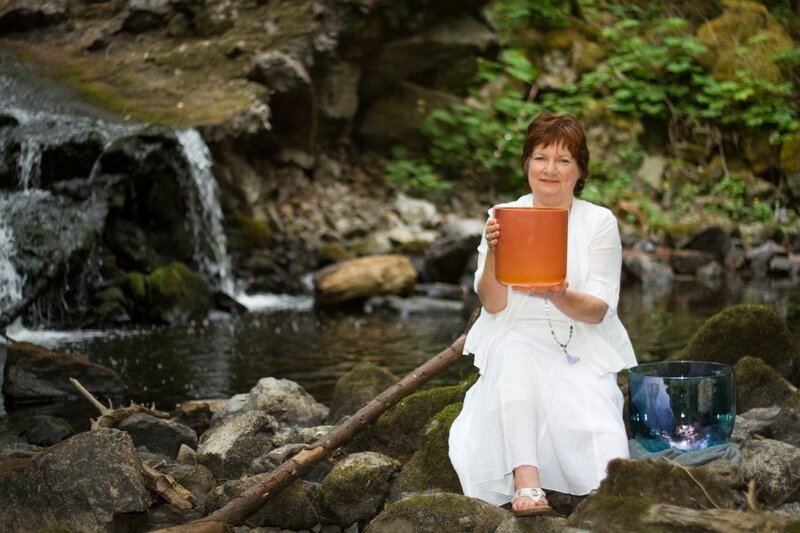 In 2010, she was gifted with an Aqua Aura Gold Alchemy™ bowl and was immediately smitten by it's unusually pure tones and beautiful harmonics. 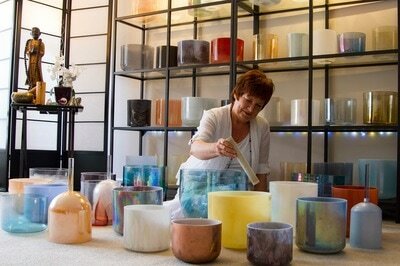 Soon she bought 3 more bowls, and began to share their magic with others. 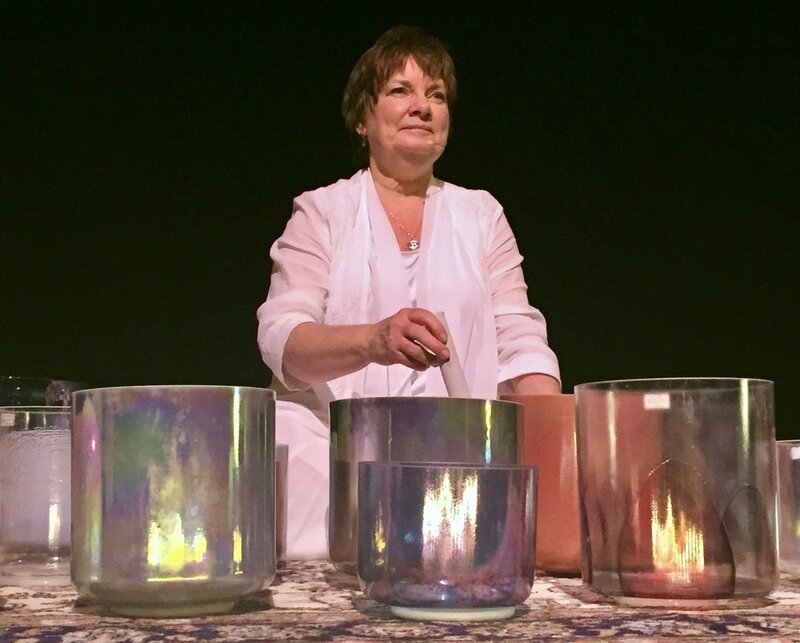 She opened the Sound Sanctuary--Oak Bay to introduce the extraordinary sound of crystal singing bowls to a wider audience. Sound baths and sacred sound circles soon followed, using Kaasay's ever-growing bowl set (currently at 19!). People started asking, "Hey, where can I get some of those?" So she started importing them. 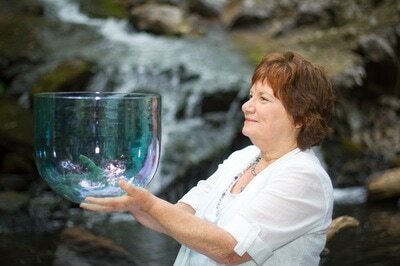 Now she delights in matching people with their perfect "bowl mates". The Sound Sanctuary is one of the few places in Canada where people can try over 90 different types of bowls prior to purchasing. 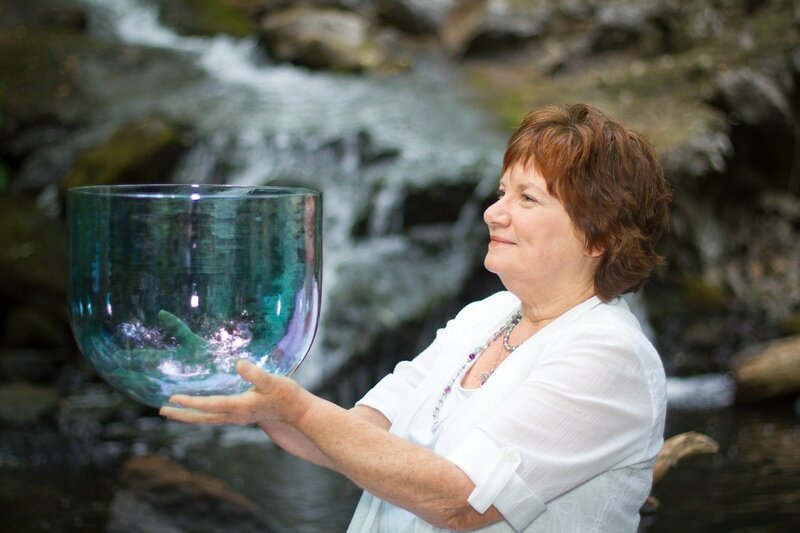 Since 2014 she has given more than 100 free crystal bowl "concerts" to the community. She's honed her sound therapy skills by working with cancer patients, pain patients, yoga students, young children, meditation groups, disabled adults, and the general public. 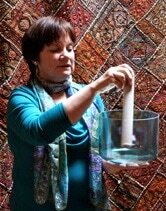 Her sound healing work builds on 30 years of teaching and human service work in schools, universities and mental health clinics. 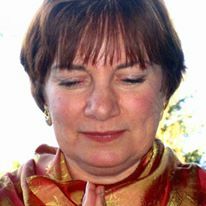 She is a Registered Clinical Counsellor (MA, RCC) and Reiki Master who has been in private practice since 2010. Kaasay created and teaches a 3-day sound therapy ﻿training﻿ program held twice a year. 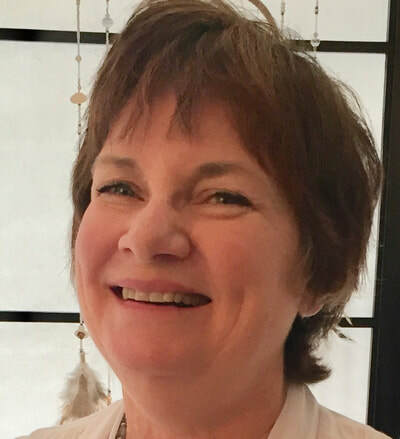 She is a warm, skilled group facilitator, who creates a joyful, encouraging atmosphere that quickly puts people at ease. 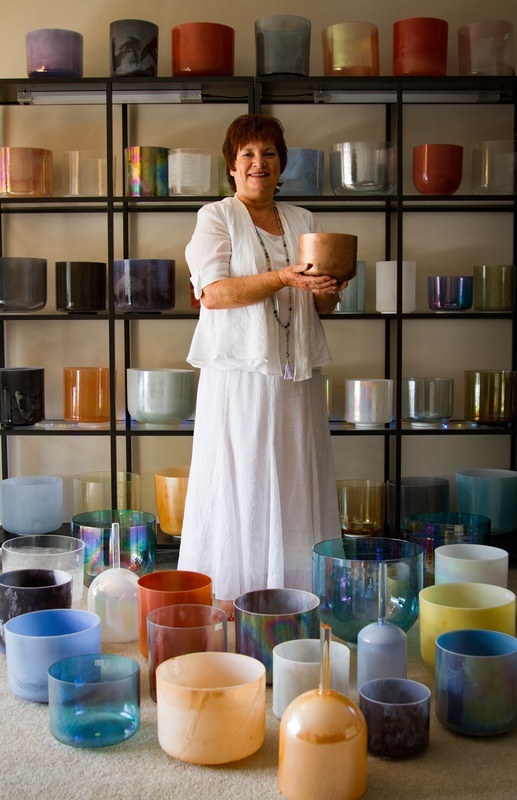 Her training program is the only place in the world where students use over 50 Alchemy crystal bowls for hands-on learning. Kaasay describes herself as a world citizen, with Scottish, English, American and Dutch roots. Since 2007 she has also been a member of the Tlingit Wooshkeetaan Eagle Clan of Southeast Alaska. Her musical performances have taken her to India, Samoa, Australia, Germany, France, Spain, Slovakia, Israel, Tonga, Canada and the United States. In 1992 Kaasay began following the Bahá’í spiritual path, which includes daily meditation and prayer, and actively promoting social justice, gender equality, religious and racial tolerance, economic equity, environmental sustainability and world peace. 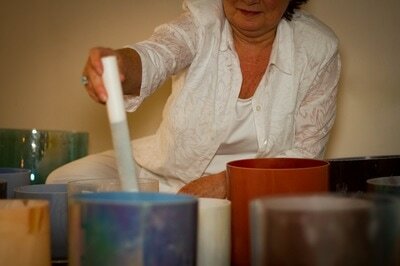 A portion of Luminous Tones profits are donated to organizations that promote these principles. 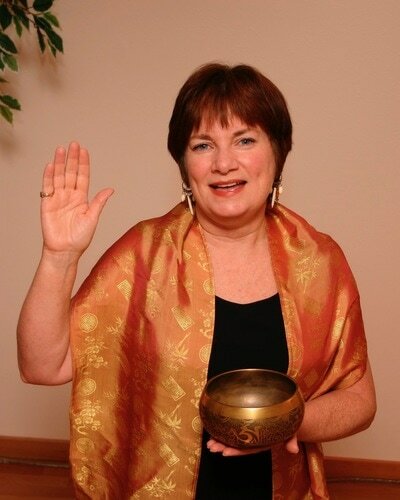 ​For years she's had a passionate interest in sacred world chant and has studied with experts from many spiritual traditions. 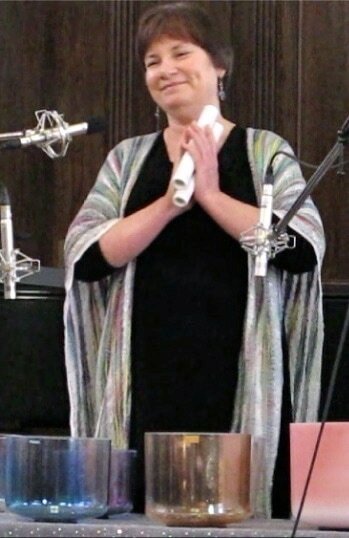 She founded the Baha'i Chant Project in 2011 to help people overcome religious prejudice through gatherings of multi-faith devotional chant. Kaasay's motto is, "Never give up!" In 2002, just as she was committing herself to a musical career, she learned she had a condition that would cause progressive hearing loss. She was determined not to quit, and she continues to bring her musical artistry to the world with an indomitable spirit. She says, "In a mysterious way, as my hearing becomes worse, my "spiritual hearing" and insight become stronger. I experience singing, sound, music, birds, wind and water with much greater ecstasy than ever before. I'll do whatever it takes to continue making music until the end of my life."